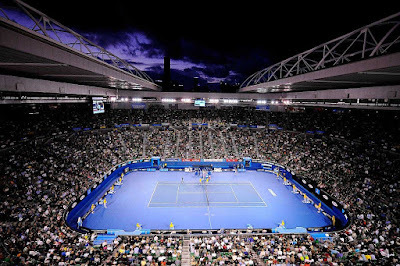 AUSTRALIAN OPEN:VENUS CRUISED INTO SEMI-FINAL at 36 DESPITE HISTORY OF Sjogren's!!! 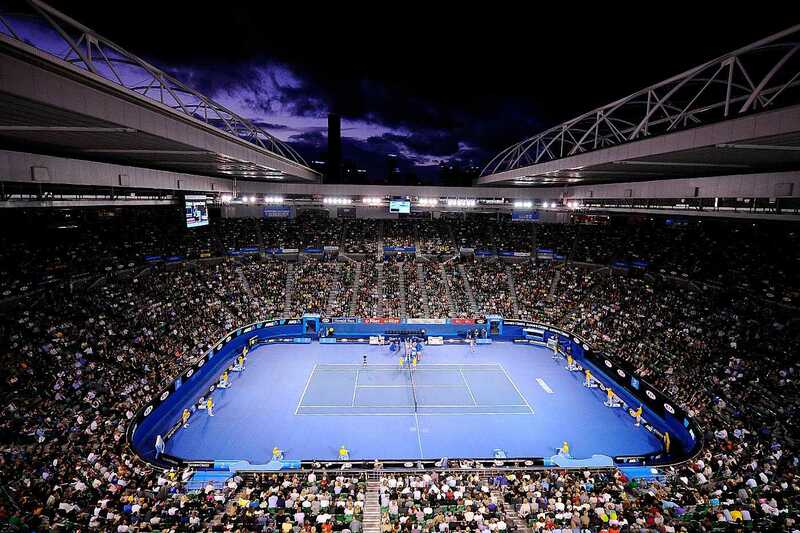 If you are a lover and ardent follower of Tennis, then you are no doubt having a time of your life, as we see World number 1 seeds exit,whilst some members of the old brigade stage fantastic comebacks in the ongoing Australia Open 2017. Of special interest is,Venus Williams, the several times Grand Slam winner and sister to recent past world number 1 seed,Serena Williams. Despite a history of Sjogren's syndrome (diagnosed in 2011), she held nothing back when she fought hard to defeat Pavlyuchenkova, a victory that has set her up for an all crucial semi-final against Coco Vandeweghe, the mystery lady of this tournament. 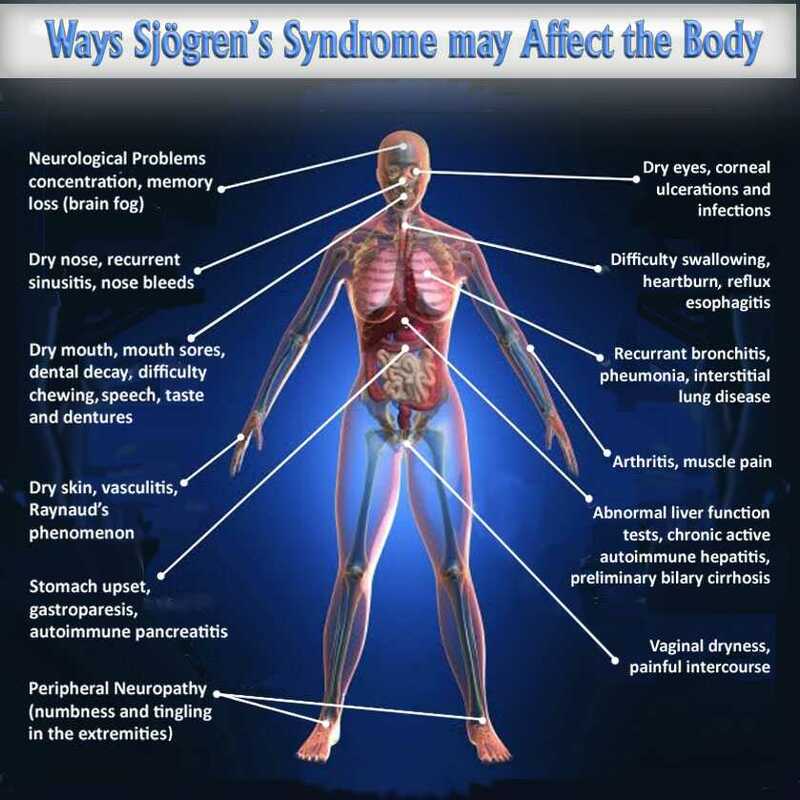 In case you didn't know, Sjogren's syndrome is an autoimmune condition in which immune cells of the body attack fluid secreting glands like :the lacrimal glands that secrete tears and the salivary glands that secrete saliva. Exact cause is unknown but of the symptoms may include:irritatingly dry eyes and mouth, extreme fatigue, muscle aches and a possibility of different combinations of the mentions enumerated in the image below. Now you agree with me that Venus is a super woman. At 36, against all odds,despite being the oldest lady in the competition, she is still kicking strong and that's very admirable. I'm rooting for her all the way. Let the games continue. All brigade all the way (Old Roger & Planet Venus for Australian Open 2017). 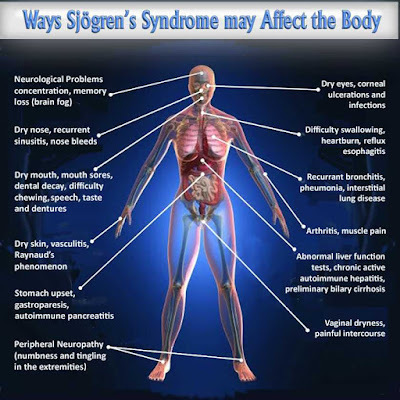 For more information about symptoms and management of Sjogren's syndrome, as well as the sources of this tale,see References below.